The right office supplies and stationeries are required for efficiency and success at workplace. 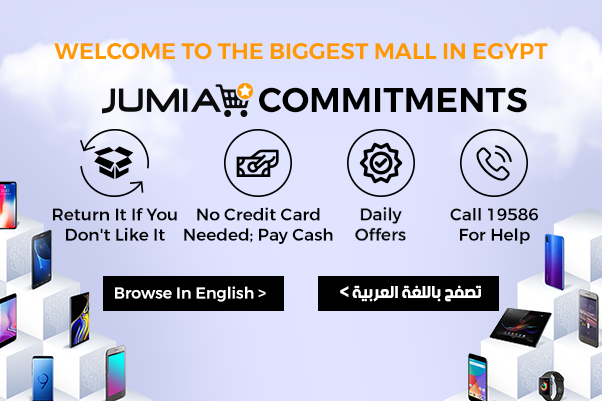 Jumia Egypt stocks the best quality stationery ranging in pens, binders, calculators, notebooks, staplers, envelops and calendars. They all come from different top-notch brands, just make a list of the stationery supplies you need and make your order conveniently from our stationery shop. For the best quality office equipment and office products, browse through Jumia Egypt's stationery store. Here, we have different products carefully selected to fulfill your office needs. Shop for notebook, diaries and calendars under the planners and personal organizers category. For envelops, adhesives and tape, check the envelopes and shipping supplies category. Other office accessories on our stationery store include office desk accessories, carrying cases and filing products. Buy office supplies and stationery online from your favorite store. To get the right stationery online, filter using the brand, price and ratings. Make your order now and have your office products delivered to your home or office. Browse through the site for office electronics and office furniture.